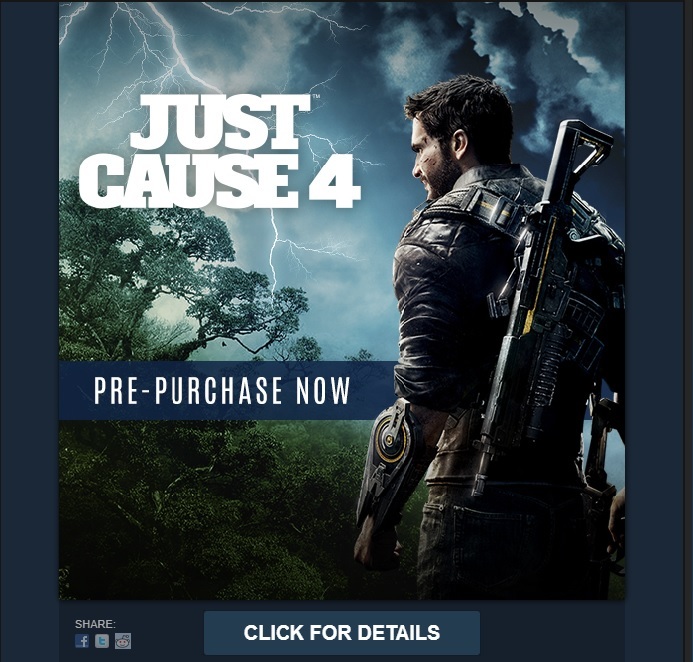 The game was leaked via Steam with a pre-order message. 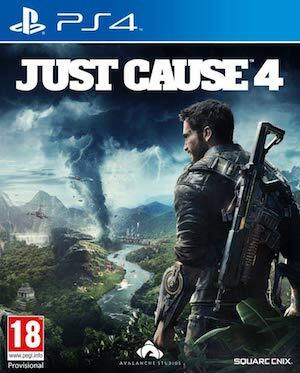 It had been rumored earlier that Just Cause 4 was in development, but we had received no confirmation about it. 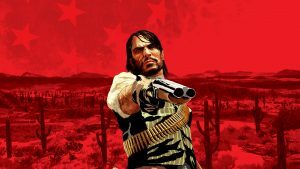 Now, the game has been leaked via Steam where images promotional images of it were present in the Store’s front page. Images of the game have now been removed, but it’s enough confirmation that the fourth game in the series is a real thing! 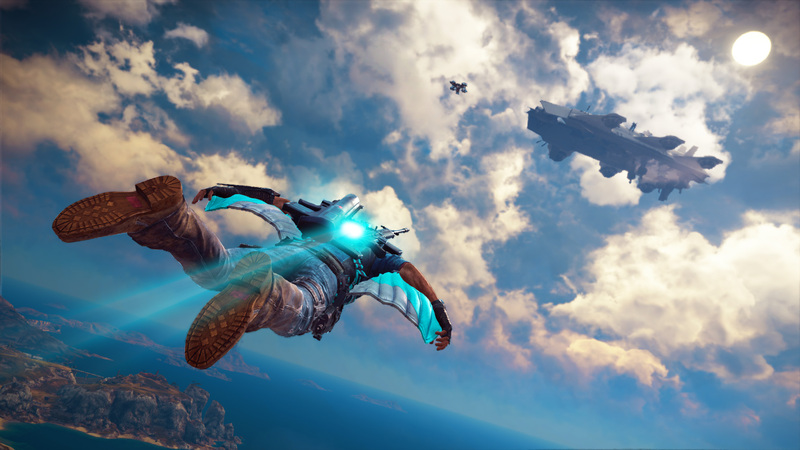 In the image, we can see that Rico Rodriguez will be returning once more to be the protagonist of this game. He can be seen looking over a jungle under some stormy weather. 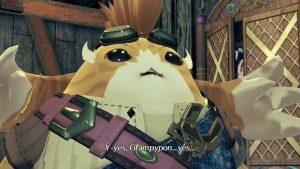 It’s likely that the game will be announced by Square Enix at E3 and that it will soon become available for pre-orders. Just Cause 4 will be developed by Avalanche Studios and hopefully, we’ll receive more details about what the game is like soon enough. 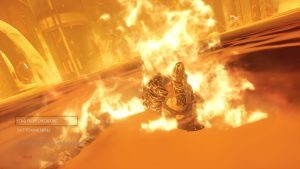 You can check out a promotional image that appeared on Steam below.